We spent the week in Cárdenas, Rivas. 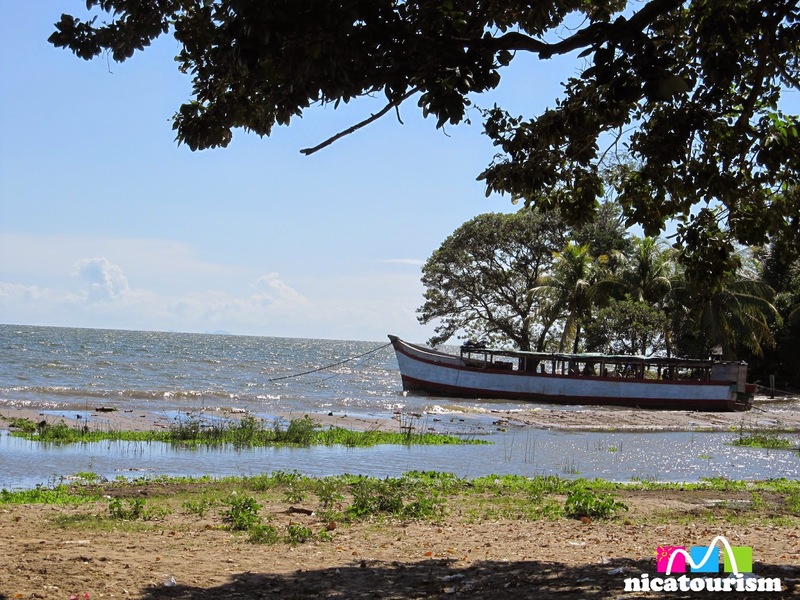 It’s a quaint little fishing town on the south edge of Nicaragua (and Lake Nicaragua – which is the tenth largest lake in the world). There are some really nice views of Ometepe. Interestingly enough, Costa Rica is just a stone’s throw away, the border being separated by a rickety old fence. 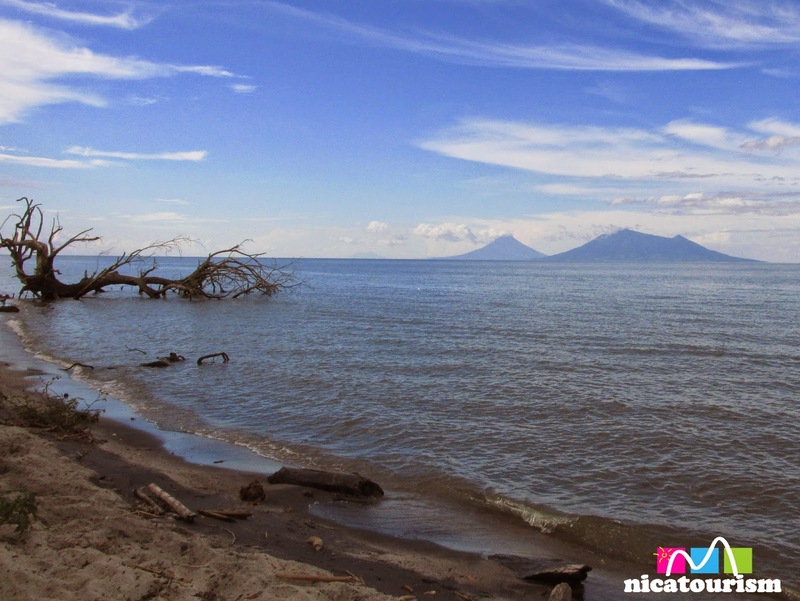 An hour up the road towards Colón, in the Los Ángeles area, there are other real nice views of Ometepe. 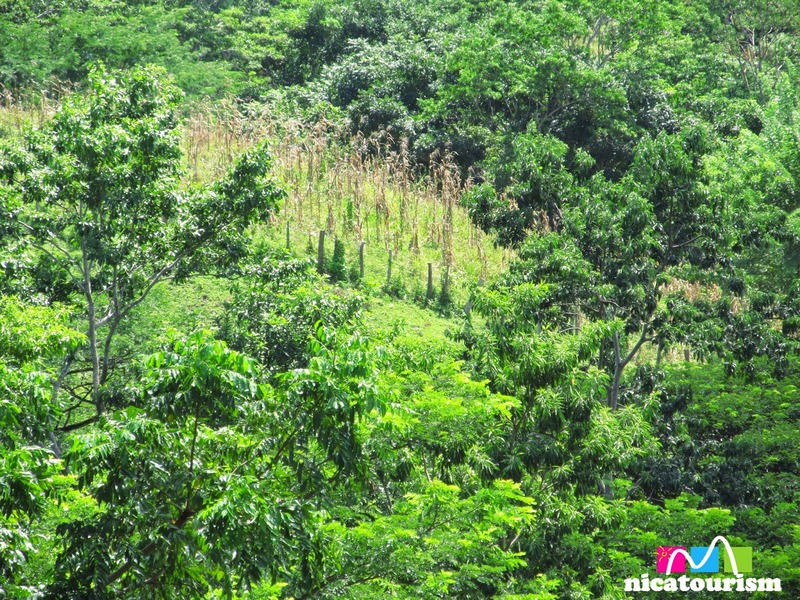 Cárdenas, Rivas is a wonderful place to visit – the people are really friendly and there abounds some breathtaking scenery from the Nicaraguan countryside. 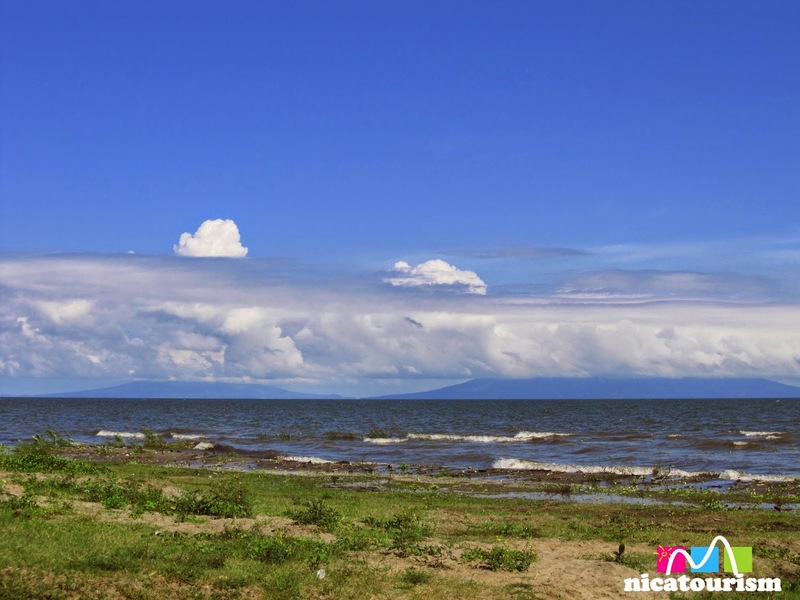 It is a real gem amongst the many options for tourism in Nicaragua.